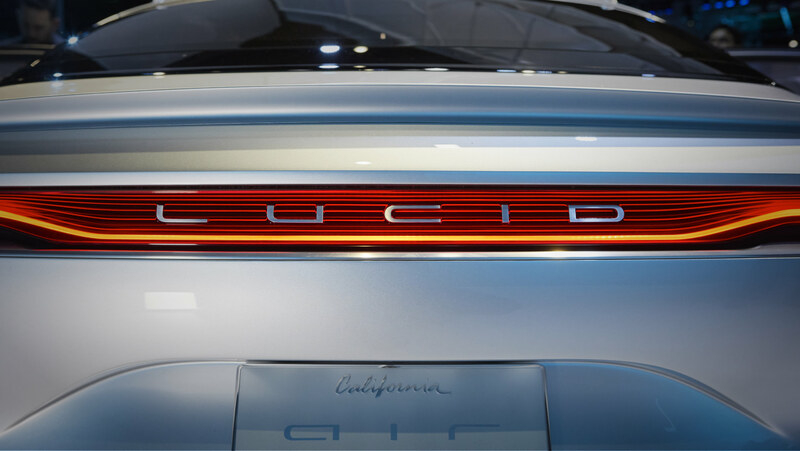 At an event in Fremont, California, the Lucid Air was introduced to the world. 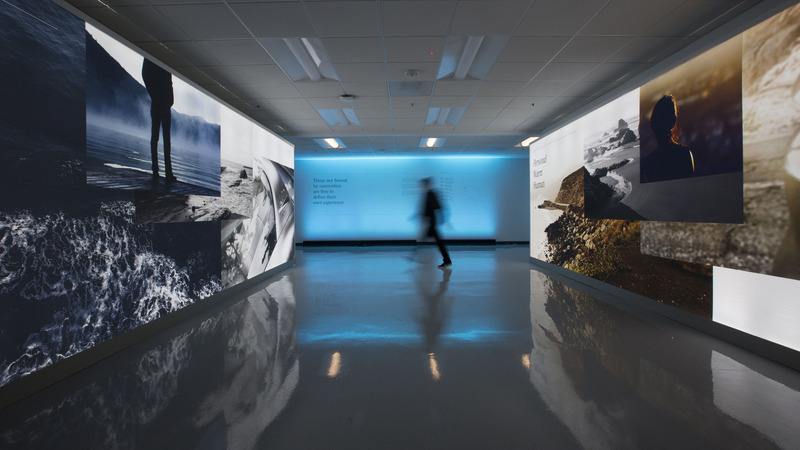 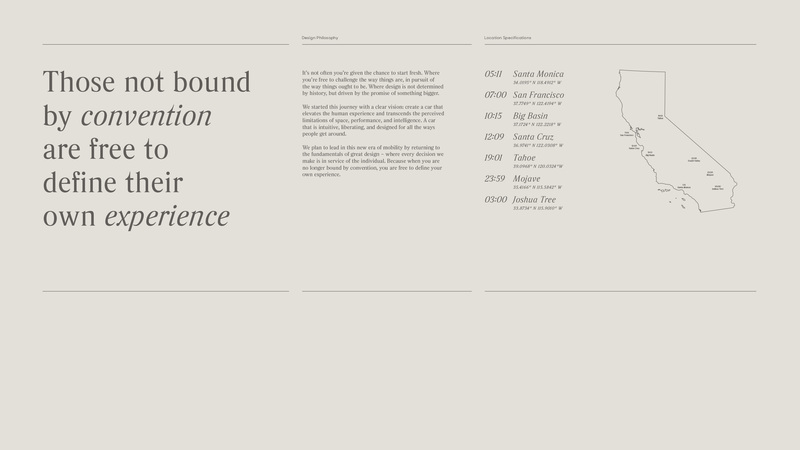 Hosted inside Lucid’s new R&D facility, we were tasked with choreographing the guests’ journey and delivering a strong ­brand experience throughout the space. 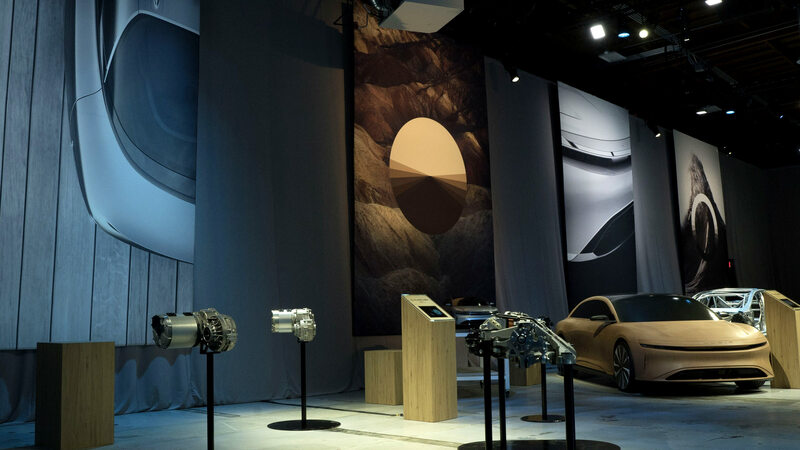 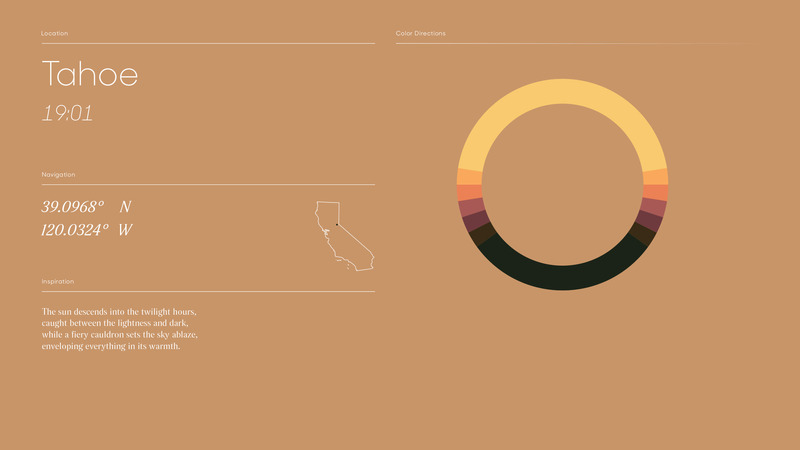 Guests entered through an illuminated portal that established the brand’s California ethos and outlined its vision for a new type of luxury mobility. 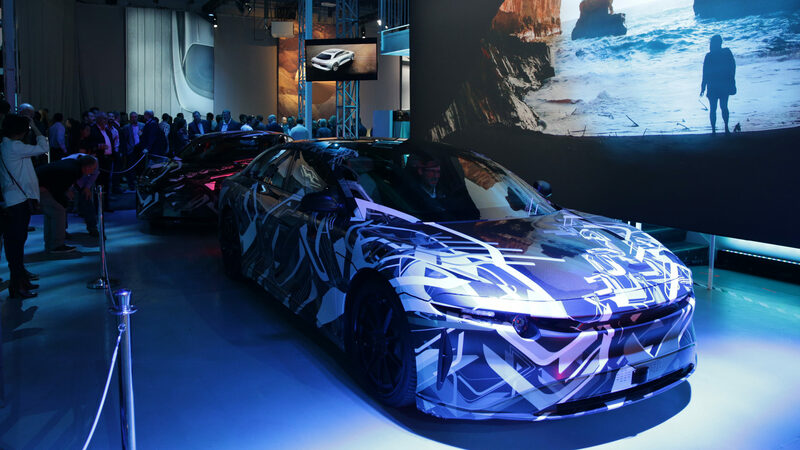 Inside the main facility, the evening’s programming took place on a stage surrounded by overlapping projection screens that rose into the rafters to reveal the Lucid Air. 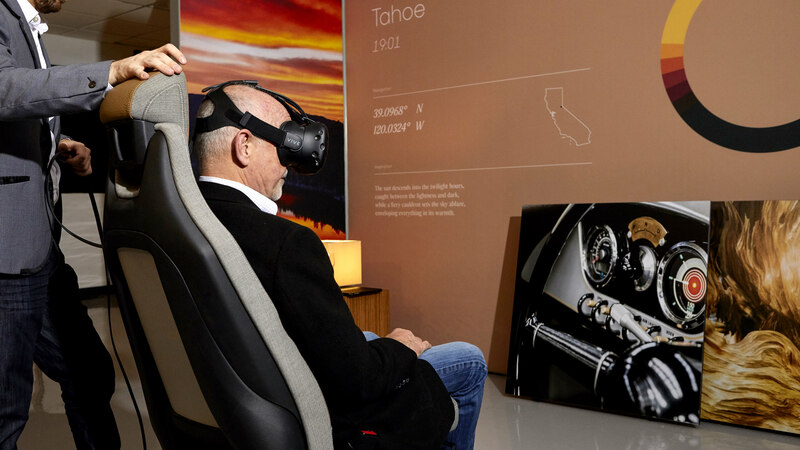 Guests were invited to test drive the car, explore its proprietary technology, and experience a VR simulation of its seven California-inspired color, material, and finish options. 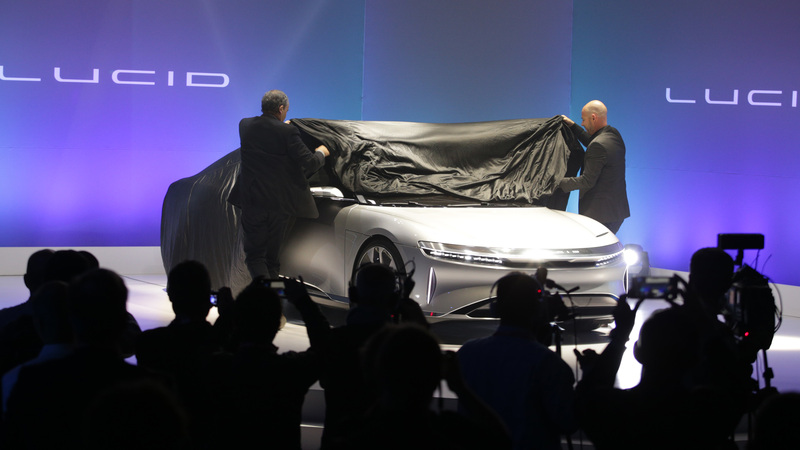 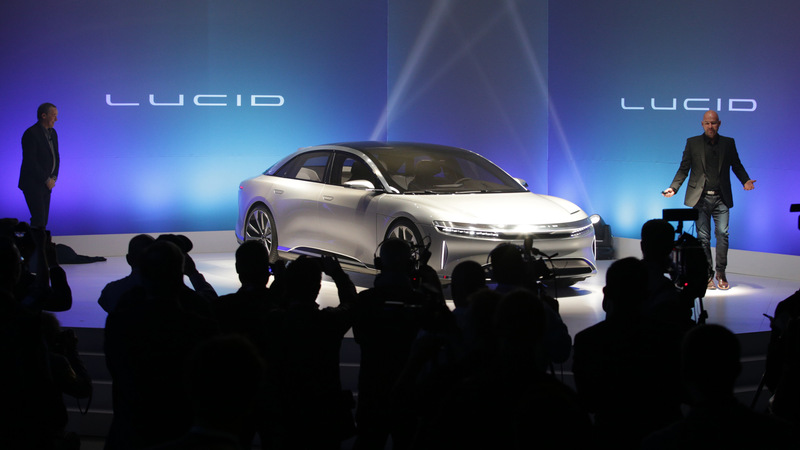 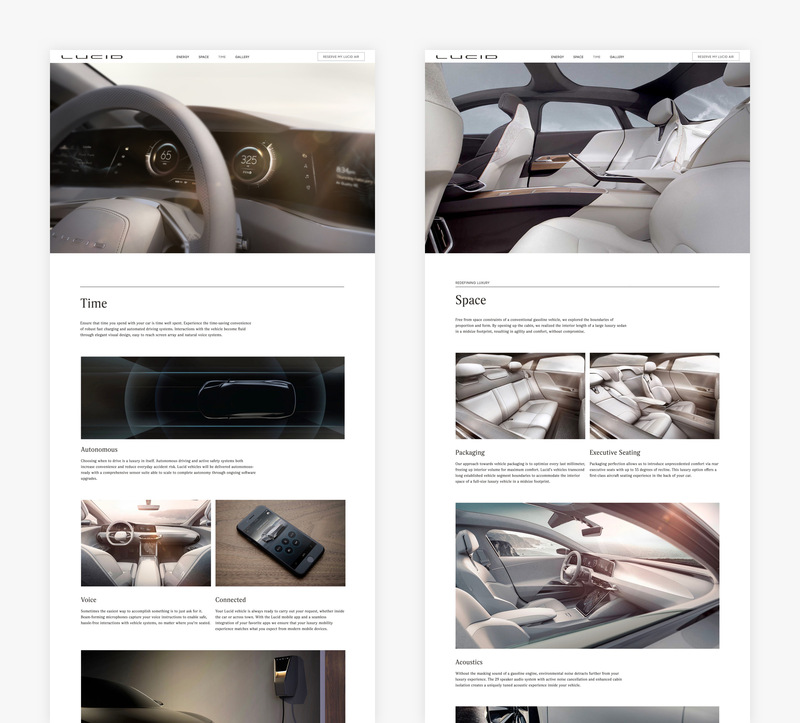 Coinciding with the on-stage reveal of the Lucid Air, a new website went live where customers could explore the features and reserve one of the first production cars.